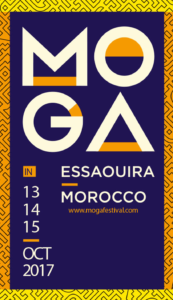 MOGA is an African festival for electronic music and electronic culture that takes place in Essaouira, Morocco – the area formerly known as the Mogador. Techno and digital experimentation find a striking counterpoint in Essaouira’s traditional setting, bringing new and old together in a way that Morocco does so well. After debuting in 2016, MOGA looks to build on its success with multiple locations around the city. Open-air stages, poolside and beachside parties bring colour to the local off-season, with established names joined by fresh talent across the weekend. Daytime events will take place both inland and on the beach, and will include “musical brunches, educational workshops, beach parties and digital video installations” while night events will boast live performances and take place in guest houses in the nearby forest overlooking the coast. While the lineup is under wraps right now, it should prove to be impressive, boasting a commingling between Africa’s electronic music scene and other musicians and artists from around the globe. 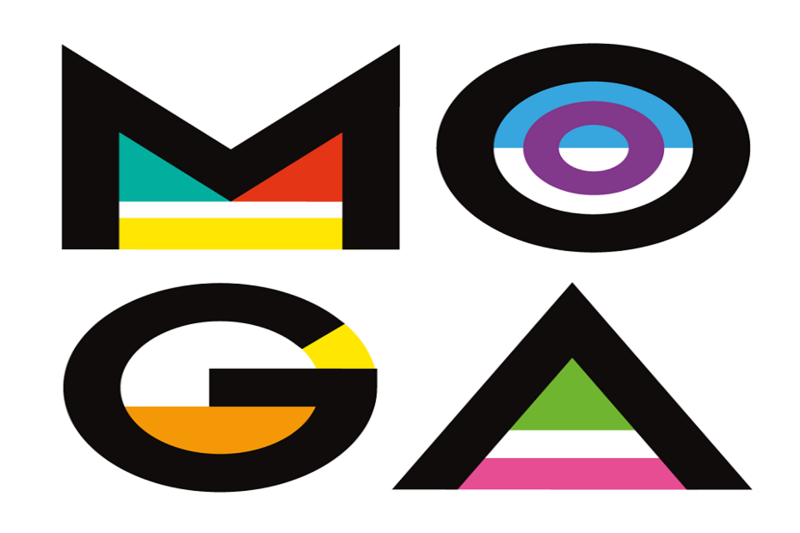 MOGA aims to promote the Moroccan, Maghrebian and African national scene. 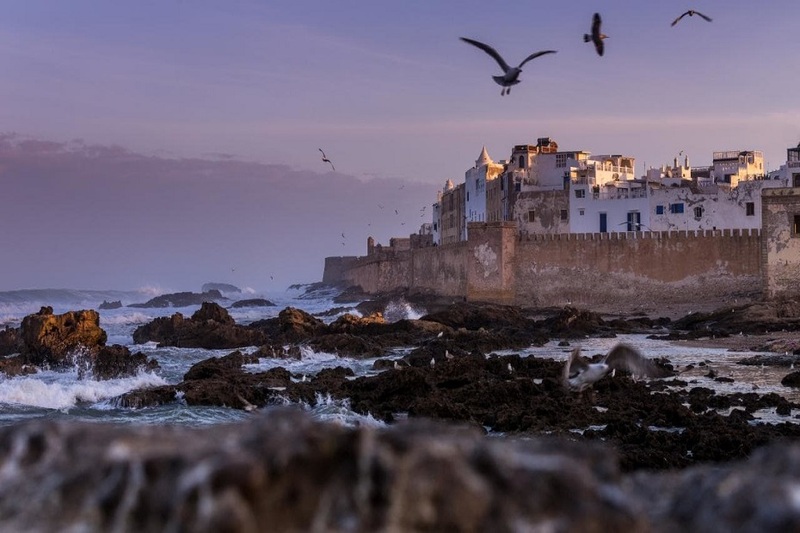 The Sofitel Mogador, the Skala of Essaouira, the French Institute, the Dar Souiri Cultural Center and the Taros Café will host the avant-garde of the international scene for afternoons and concerts outside of the city. A free “Festival Off” will be offered during the day with masterclasses, MAO training, creation of new dances, exhibitions, films and talks, so that locals, tourists and festival-goers will have a unique experience! Last year, international artists such as Ron Morelli, DJ Tennis, Terekke, YokoO, Mind Against, Magda, Lee Burridge, SIS and many others honored to open this first edition. We still remember the djs Amê and dOP who, in collaboration with Gnawa musicians, gave us an unprecedented performance giving rise to an exclusive concert, both hypnotic and surprising.